HARRISBURG – January 8, 2019 – Sen. Steve Santarsiero has invited his colleagues in the Pennsylvania Senate to co-sponsor two bills he plans to introduce requiring the safe storage of firearms. Sen. Santarsiero cited a 2018 study that found 4.6 million minors in the U.S. live in homes with at least one loaded, unlocked firearm. From 2005 to 2014, roughly 20,000 American minors were killed or seriously injured in accidental shootings; the majority of those killed in these tragic accidents were aged 12 or younger. Child access prevention (CAP) laws are an important tool for reducing these preventable shootings. Twenty-seven states and the District of Columbia have enacted such statues – Pennsylvania isn’t one of them. 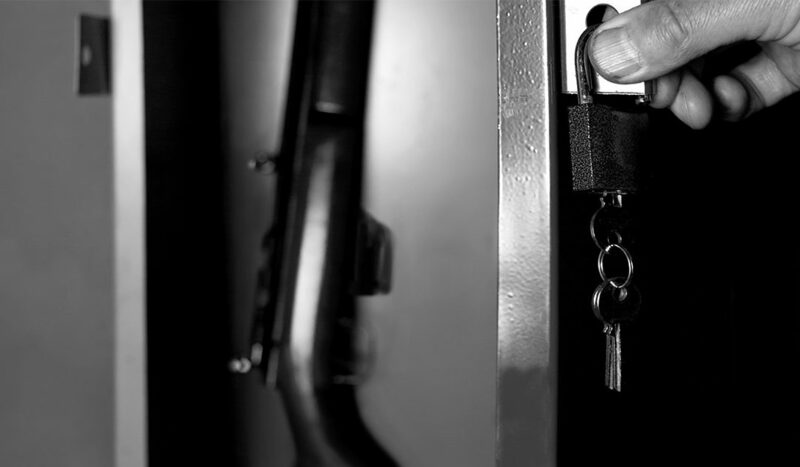 Proposal #1 – Would require gun owners to safely store firearms if a person who cannot legally possess a firearm lives in the owner’s residence. Proposal #2 – Would require gun owners to safely store firearms when not under direct control of the owner.